Air Asia flight QZ 8501 with 162 people on board travelling from Surabaya, Indonesia to Singapore has lost contact with air traffic control, AirAsia Indonesia has confirmed on Sunday, December 28, 2014. "AirAsia Indonesia regrets to confirm that flight QZ8501 from Surabaya to Singapore has lost contact with air traffic control at 07:24hrs this morning," Air Asia said. "At the present time we unfortunately have no further information regarding the status of the passengers and crew members on board, but we will keep all parties informed as more information becomes available," the airline company added. Indonesian media said 149 Indonesians, three people from Korea, and one from Singapore, Britain and Malaysia were on board. Metro TV said that QZ 8501 took off from Surabaya at 5:20 am local time on Sunday and was scheduled to land at Changi Airport in Singapore at 8.30 am. Transport Ministry official Hadi Mustofa told Indonesian media that the aircraft lost contact with the Jakarta air traffic control tower at 6:17am local (23:17GMT). He said the plane had asked for an unusual route before it lost contact, Reuters reported. 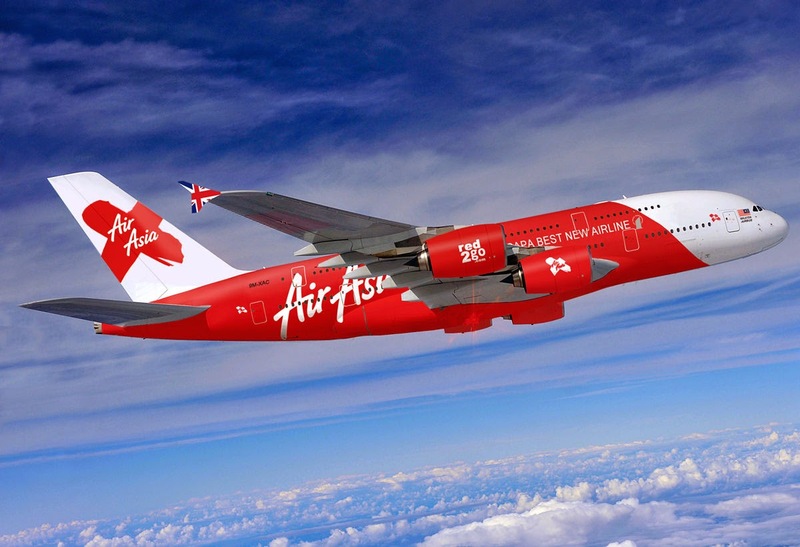 AirAsia said it will release further information as soon as it becomes available. As of press time, Air Asia has changed its profile photos of Facebook and Twitter pages to spread awareness and emphasize the saddest day of the year for the airline company.